My vision is to unite the world of hospitality and culinary arts, to build bridges, promote understanding, celebrate diversity and culture. To recognise the talent young people have and the power they have to change the world for the better in the future. I have been judging many competitions over 40 years and I have to say that we have the finest panel of judges. They are fair, knowledgeable of the subject area and arrive at a decision quickly. The scores are based on skill, technique, flavour, and overall competence of young chefs. It is difficult as they come from different cultures and have different skills. 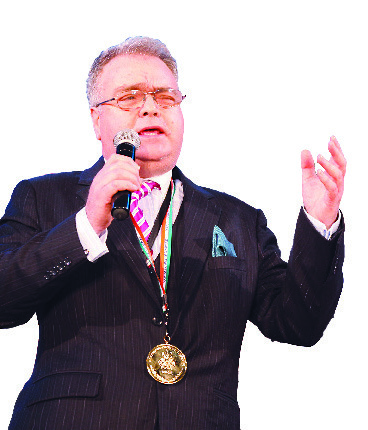 I seek creativity, innovation, the ways in which they handle the ingredients and new ways of presentation. 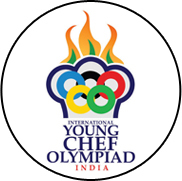 The Young Chef Olympiad is a celebration of diversity and integration. It builds bridges not walls or barriers. It promotes inclusion not exclusion. It promotes harmony not conflict. It makes friends not enemies. It celebrates mutual respect not discord or discrimination. YCO is about passion not apathy. It promotes love not hate, equality not inequality. It creates all winners… there are no losers, only winners. My advice to young chefs is that you need to have dedication and passion and it should reflect in your work. I think you’ve got to enjoy what you’re doing and never give up, keep trying and you will eventually get there.